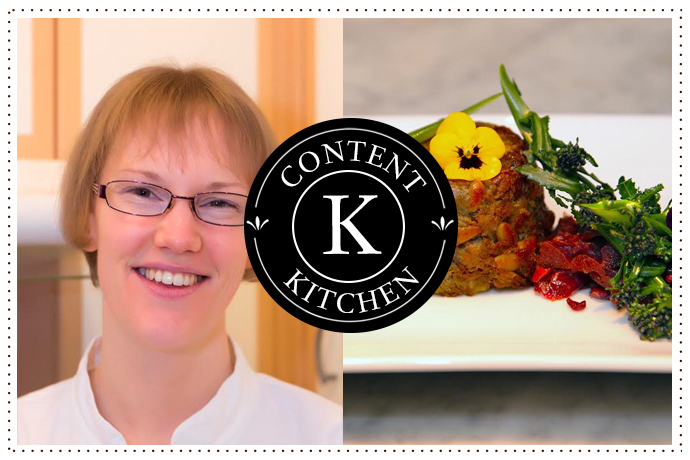 A passion sparked by the desire to showcase the best in free-from food, Holly Redman is the inspiring Chef and Founder of London’s first Paleo and food allergy and intolerance friendly restaurant, Pure Taste. Opening its doors in Westbourne Grove this week, in anticipation of the launch we caught up with Holly for an insight into her nutritional philosophy and to find out more about what we can expect from Pure Taste come opening. An avid foodie, Nutritional Therapist and chef, since discovering the benefits of a gluten-free and paleo diet, Holly set out with a mission; to change the way people see’ free-from’ food from one rooted in dietary restriction to one of energising and bloat-free deliciousness! Catering for over 10 different dietary needs, whilst the paleo diet favours organic, grass fed meat as a part of a meal, Pure Taste will offer alternatives for vegetarians and vegans as well as those following certain dietary protocols not commonly catered for such as GAPS and Weston A Price. Your Eating Ethos… I eat a full Paleo diet, with occasional white potatoes. I’m in the restaurant A LOT right now, so I am mainly eating the food we have on the menu which is slightly more extravagant than I would normally eat, but I can’t miss an opportunity! Best Way to Breakfast… I make the best sweet potato porridge for this time of year! Superfood You Rate Now… Well, if you don’t count dark chocolate…then kale – baked as crisps or eaten with veg and a great bone broth. Favourite Healthy Dinner Spot… I can’t go past Pho for a natural, healthy, filling meal, especially in the colder months. A Little indulgence… Definitely dark chocolate!